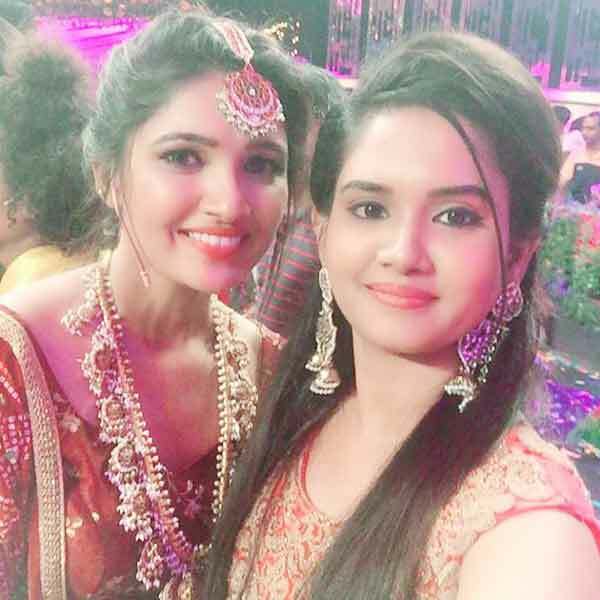 Gayatri Bhuvanesh is an Indian actress, who is working in Tamil film and television industry. She was born on 17th January 1991 to Bhuvanesh and Bhuvana in Madurai, Tamil Nadu. She completed her secondary education at Seventhday Adventist Matriculation Higher Secondary School, Madurai. She has a bachelor’s degree from DG Vaishnav College, Chennai. Her only younger brother Balaji. 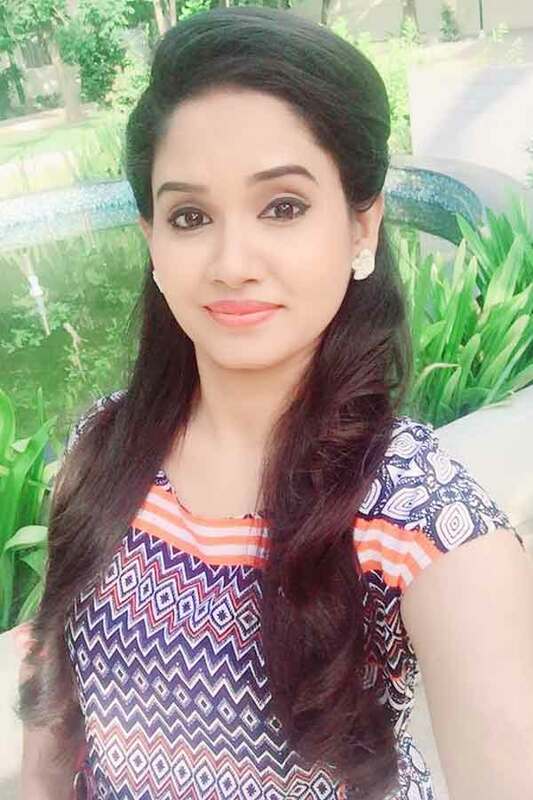 Gayatri made her acting debut in the Tamil television serial “Kana Kanum Kalangal Kallooriyin Kathai” along with Madhan Pandian, directed by Raja. She also acted with well known actors like Karthik, Vishnu, Kumaran Thangarajan and Shyam. She has appeared in some well known tv shows such as Cinema Cinema and Athu Ithu Ethu. She worked with some of the top names of that time like Gayatri in “Kurangu Kaila Poo Maalai” along with Jagatheesh, Santhini, Goutham Krishna and Praveen Kumar. 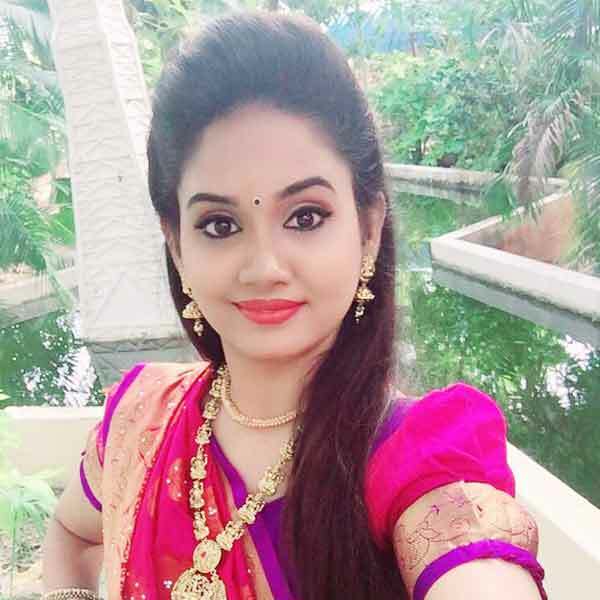 Gayatri currently doing the supporting role in Eeramana Rojave serial along with Dhiraviam Rajakumaran and Siva Manasula Sakthi serial along with Vikramshri in Vijay TV. 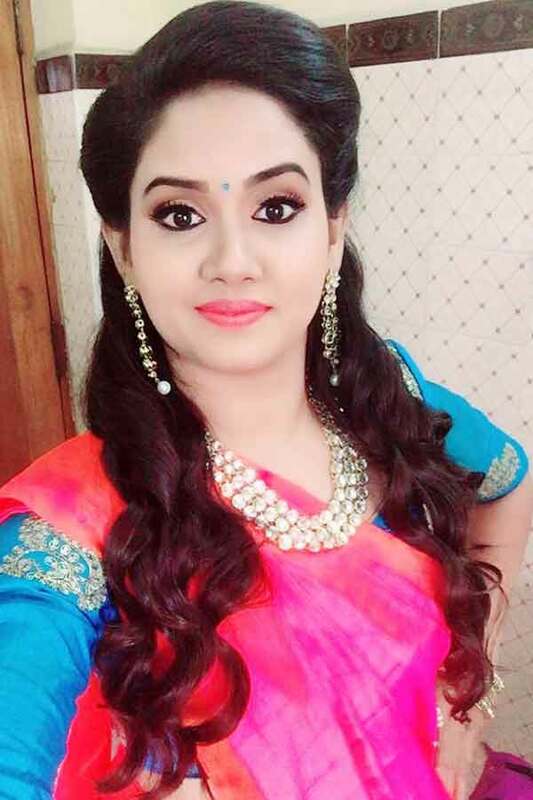 Gayatri Bhuvanesh as Anchor role in Saravanan Meenatchi serial. 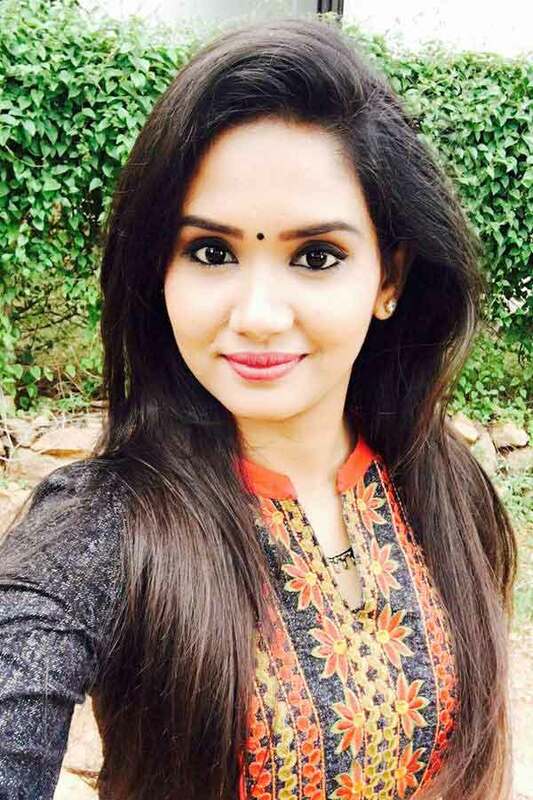 Gayatri Bhuvanesh as Akhila role in Eeramana Rojave serial. 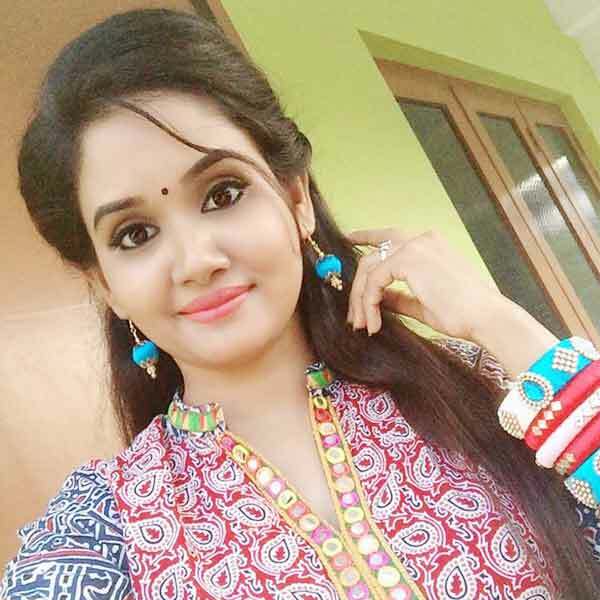 Gayatri Bhuvanesh as Rekha role in Siva Manasula Sakthi serial.